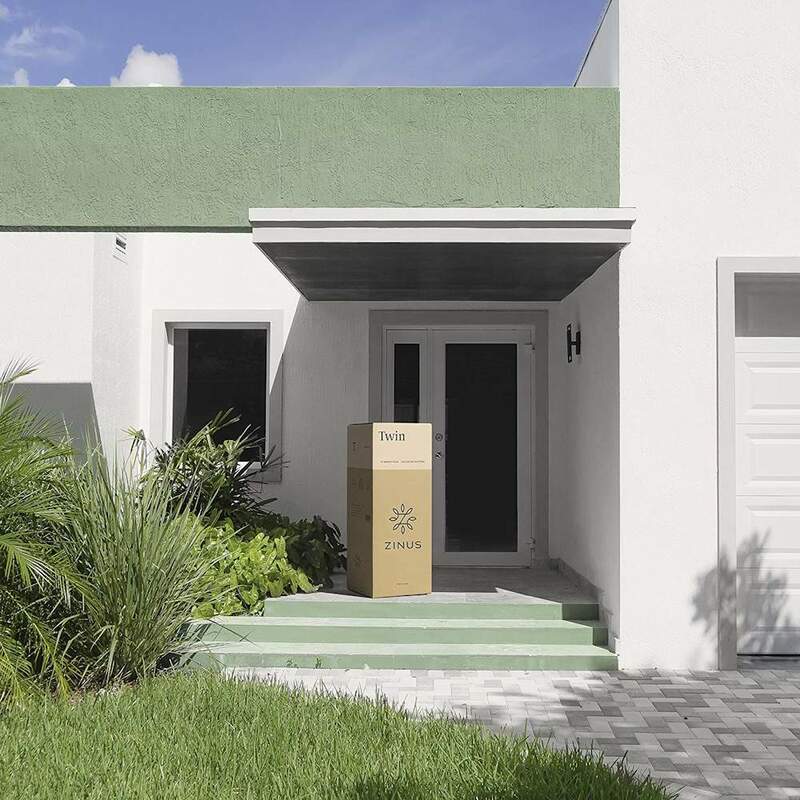 The mattress is compressed in a box and shipped to your door. It takes a while to decompress, and this can vary in colder temperatures, however, the typical time is about 48 hours. 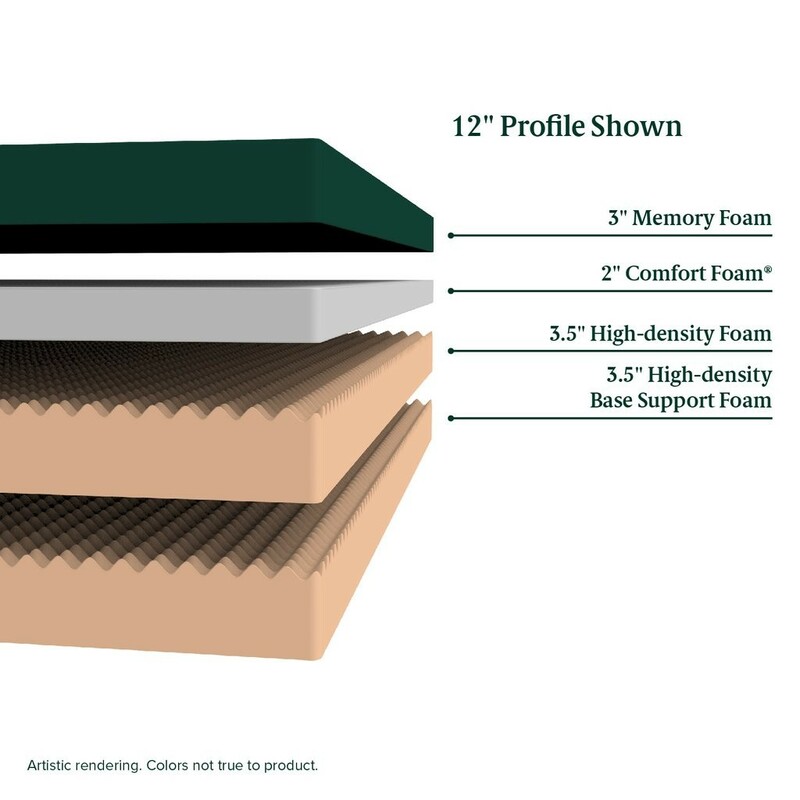 The memory foam mattress comes in sizes from twin to king and in heights from 6 to 12 inches. 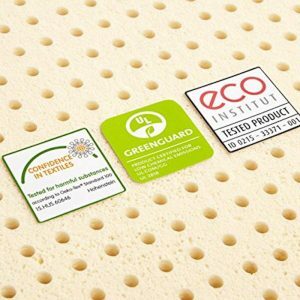 While it is usual for the thicker mattresses to be less firm with memory foam, this is not always the case. 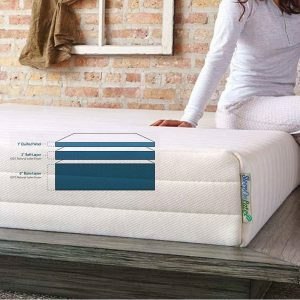 The thicker sizes use more memory foam, so it should be somewhat less firm. But the whole mattress is not memory foam, just the top portion. This varies according to the height. So, it varies from the six inch, with 1 inch of memory foam, to the twelve inch, with 3 inches of memory foam. 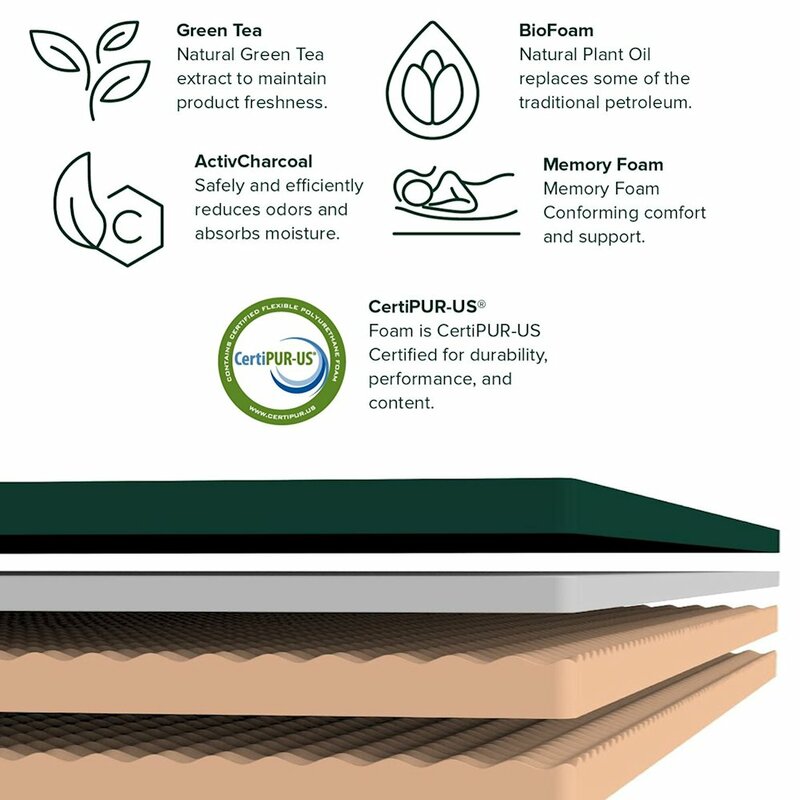 You can compare this with a pillow that is 4 or 5 inches of memory foam. So, in general, these are firm or medium firm mattresses. The obvious advantage is the price, which is quite remarkable. It has a very good rating, with some reports of mold or even fiberglass used under the cover (seems curious), however, these reports are minimal and most of the over 20,000 reviews are surprisingly good. About 70% give this a five star rating. 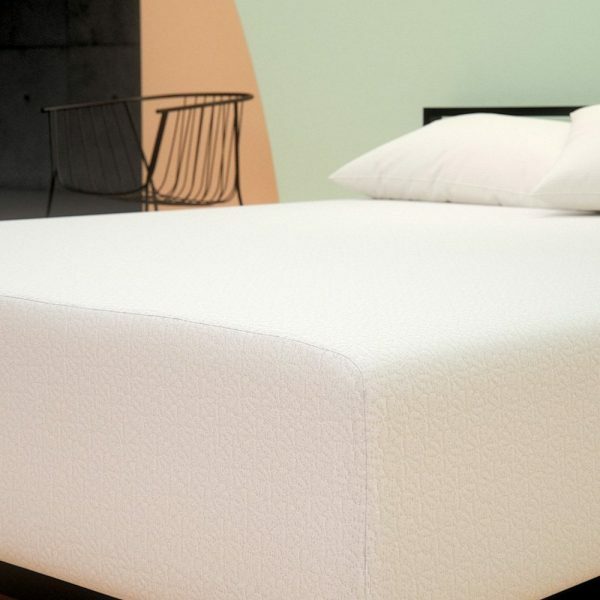 It is stated as a cool mattress, however, these claims are very hard substantiate. Most people who sleep hot will continue to sleep hot. Sometimes, it is not the mattress. 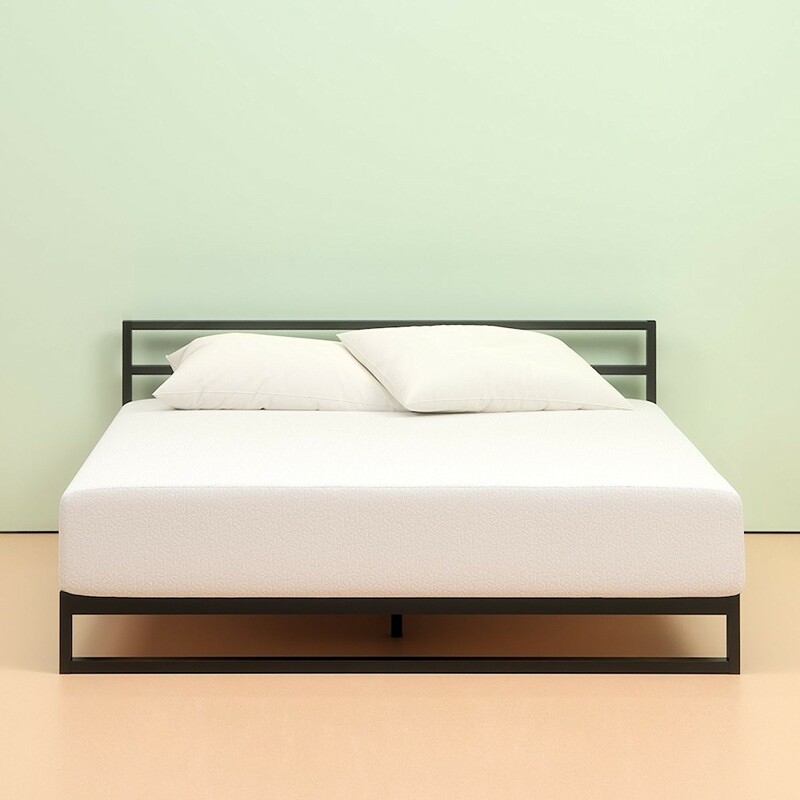 However, memory foam tends to be on the hot side. Being that it is not 100% memory foam, it is just the top, it should not be excessively hot to sleep on. 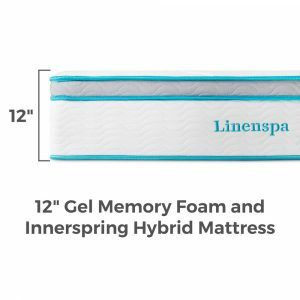 The mattress seems to soften over time, however, for the price, this can be expected. 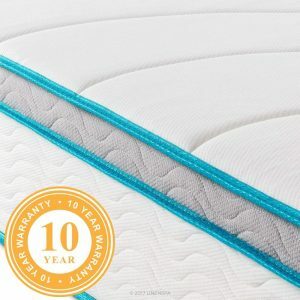 So, if you get five years out of it, it is worth the money compared to mattresses that cost thousands.